A second federal lawsuit has been filed against Yale alleging the university's "substandard security practices" led to a massive security breach 10 years ago that could have compromised 119,000 people. Yale did not learn about the breach until this past summer. 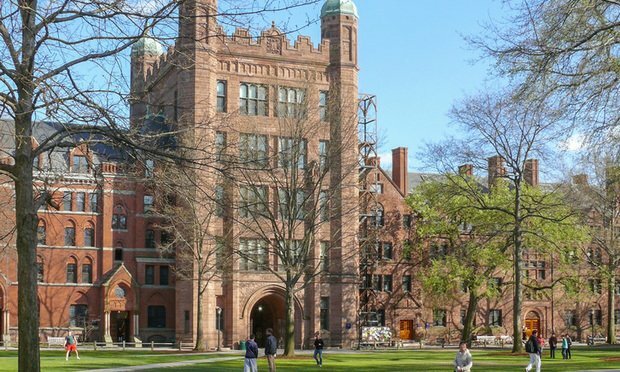 Yale University has been hit with its second putative class action in 10 weeks over a data breach that could have affected more than 119,000 alumni, faculty and staff.